Autodesk University 2018 - Back from Las Vegas! Well I am back from Vegas, survived another AU! I had another incredible time, this being my sixth AU (consecutively since 2013). My focus this year in addition to presenting two classes was to network with other CAD Managers, Autodesk software users and individuals who'd path I crossed during the three day conference. About a million miles walked, including running up an escalator in the wrong direction cause the one up was 'broken'... yeah do not recommend, sore knees (thanks Brett, hah). Didn't have to break up any fights in Walgreen's this year as well, unlike last year, and the year before. Seem some other strange things but yeah, Vegas! Absolutely enjoyed chatting, meeting many of you, networking was HUGE at this year's AU for me and I value all the communication opportunities that were had this year. Many of you I have accepted/or requested invites via LinkedIn and on Twitter (Cadologist). Looking forward to future discussions! 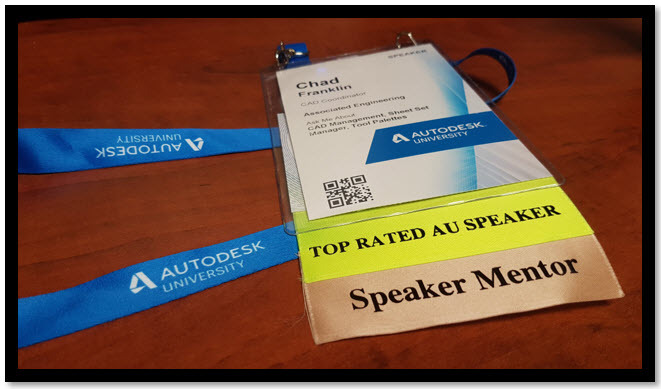 Last year my class on CAD Management (Tool Palettes) was selected as one of the top rated classes of AU2017, for which I was designated as one of the 'Top Rated AU Speakers'! Networking opportunities a plenty at this year's AU. 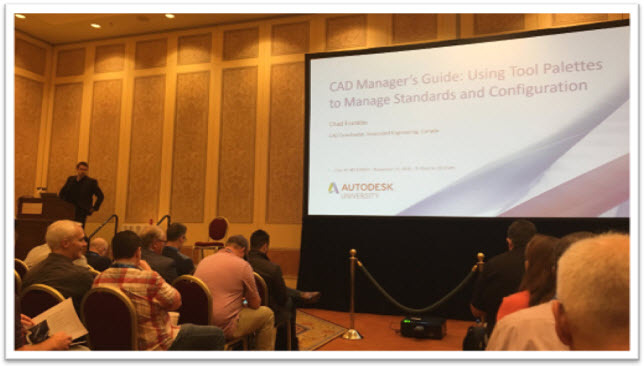 Was a pleasure chatting with many of you about CAD Management, CAD Standards development and workflows, plus catching up with many of the AU 'regulars' that I see each year. Mentoring a couple first time AU speakers - Alvaro Colato and Jesse Nelson, guys you did great! Thank you for allowing me to assist with your class preparation! 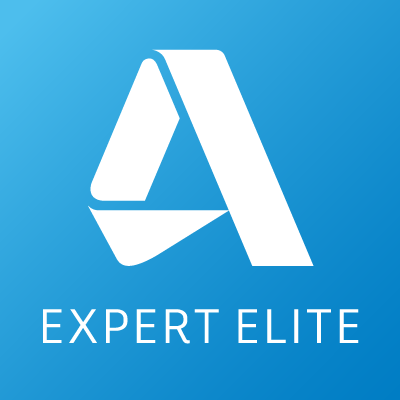 As well, thanks to Autodesk for the opportunity to Mentor as part of the AU Speaker Readiness Program. Looking forward to mentoring once again next year! 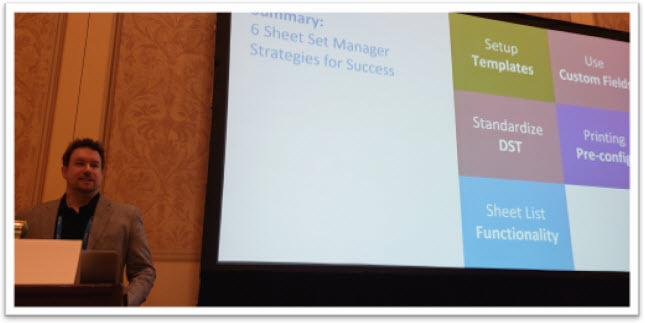 Autodesk Product Managers and feedback/input opportunities were everywhere at this year's AU. 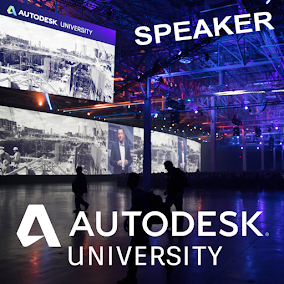 I asked one Autodesk individual who said they 'doubled' the amount of sessions and options for user input this year, it showed and provided a great opportunity! 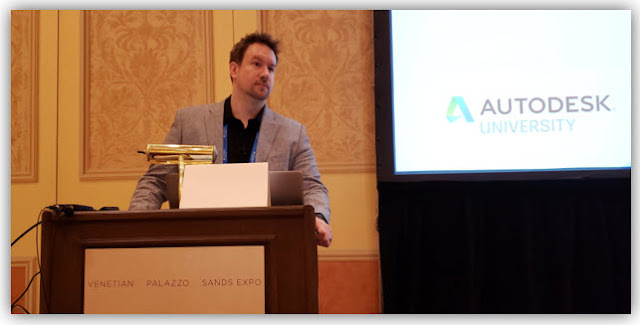 Discussions with Sam Lucido (Sheet Set Manager Superhero) and Paul Munford (my speaker mentor last year) and meeting many of the Autodesk users that I have followed on social media, looked up to for support and guidance, over many years now. Also was very nice to meet many of you that follow me on Twitter and off my website theCADcafé! If you have not completed your class surveys, please do so. They provide valuable feedback to Autodesk as well as the speakers themselves!! For those that are enrolled in my classes, my handouts and presentations are both AVAILABLE via the AU app and online. Both of my classes where recorded and will be made available via the Autodesk University Online website later this year. My class from AU2017 was also recorded and is currently available for viewing. For those that have any questions pertaining to my classes and any of the respective topics that were covered, feel free to contact me! 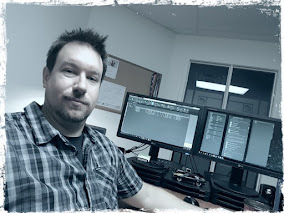 I would love to compare notes and workflows on AutoCAD configuration (or how you are using Tool Palettes within your companies) as well as anything 'Sheet Set'. My email address is cadologist@gmail.com. Another amazing AU for the history books! I look forward to future opportunities to speak at Autodesk University again and will be submitting several class proposals for AU2019 next year!